Provides high protection against sunburn and tanning. Discontinue use if sign of irritation or rash appear. 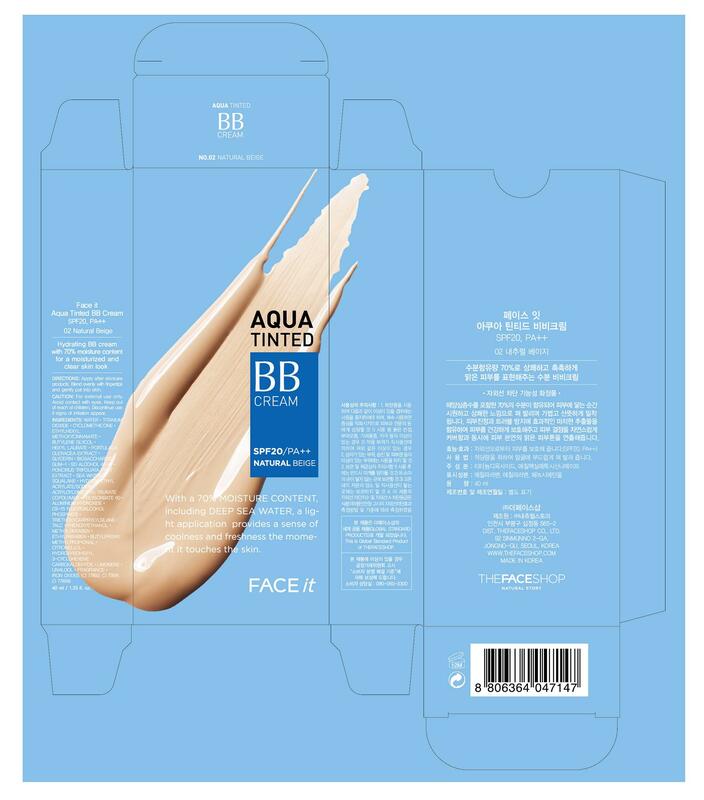 FACE IT AQUA TINTED BB CREAM SPF 20, PA++ 02 NATURAL BEIGE.